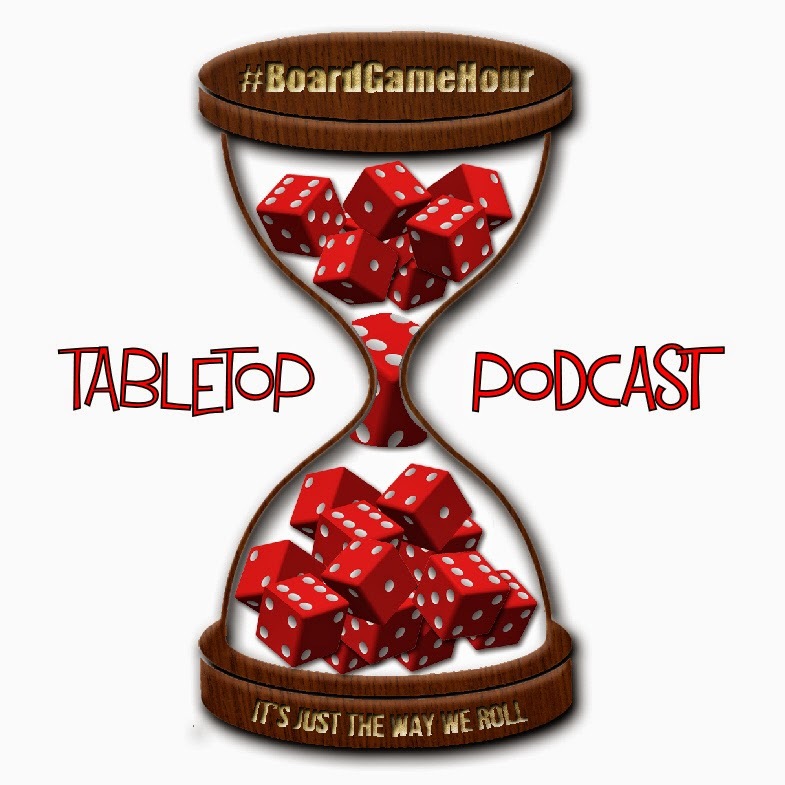 Board Game Hour: Reprint, rework! Our side topic is the reworked Board Game Geek site. Q1: How aware overall are you of which games are in print or not? Q2: When you buy games do you look for specific ones or just see what is available at the time? Q3: Are you part of the cult of the new? Is this a useful term? Q4: What games would you like to buy that are out of print? Q5: With the amount of new games being designed do we need reprints of older games? Q6: Are there any games you would like to see retired (stopped being produced)? Q7: Do you like the idea of reworked games, like Fury of Dracular 3rd ed? Q8: If you could rework one game what would it be, what changes would you make? Q9: What tips would you give to publishers who want to bring out reworked versions of there games? Q10: Side Topic: New look BGG… Do you like the new look for the game pages on BGG? 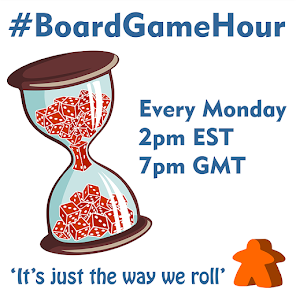 Q11: Other than the game page look, has anything else changed on BGG? Q12: What changes would you like to see happen now on BGG?